The bass are starting to bite pretty good and can be caught in deep and shallow water. There are many ways to target bass and many lures to choose from. But, there is one rig that consistently produces fish, year after year, the rubber worm. When the rubber worm was introduced to bass fishing it came in limited shapes, sizes, and colors. Since then there have been many variations and can be quite mind boggling to choose the correct presentation for the day. When it comes to fishing the variables are practically endless. To keep it simple, bass generally feed on shad and crawdads. 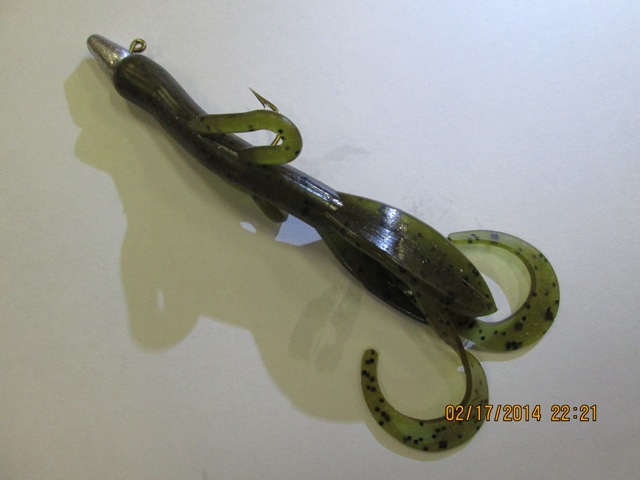 When it comes to choosing colors try using shad and crawdad colored baits. Once your have chosen a few shapes, sizes, and colors you will then have to choose an appropriate rigging for each. When fishing baits that mimic a crawdad in size and color. Try also to mimic their behavior. Crawdads tend to hold tight to the bottom and root around in the rocks. A green pumpkin Zoom Baby Brush Hog rigged on a 1/4- ounce shakey head. Lead head riggings work well when fished crawdad style baits. Try using different shades of brown and green. The other food source they target is shad. Shad can be located at many depths throughout the water column. 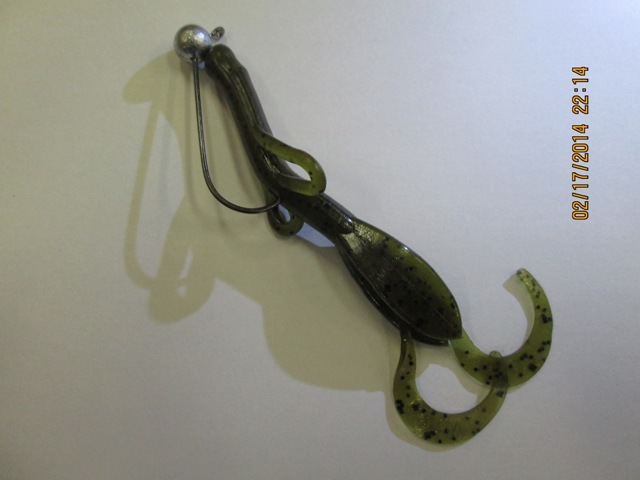 A good way to fish shad patterned bait is on a drop-shot rig. A drop-shot can be fished a any depth. 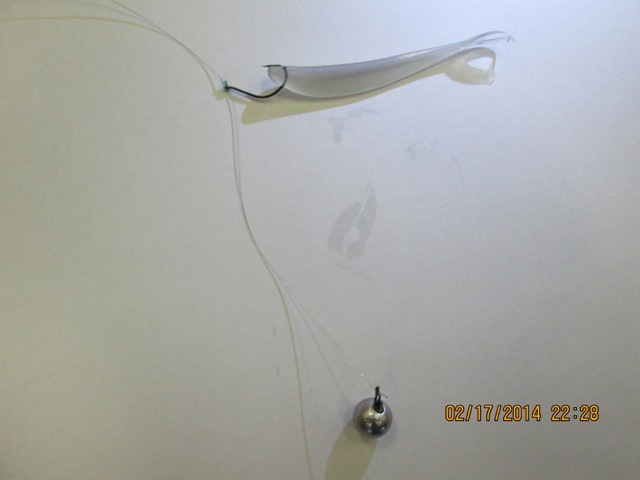 It is also a good choice for catching fish that are suspended in the middle of the water column. These are just a few ways to catch bass on soft plastics. Remember it is very important to release bass at this time of year and for the next few months. They are full of eggs and going to spawn. Take pictures and send them to the store gloryholesports@yahoo.com we would love to share them.